Land Surveying Services in Novato | Adobe Associates, Inc.
Do you need a land surveyor in Novato that is trustworthy and experienced? Adobe Associates, Inc. is well known throughout Novato as a premium land surveying and land planning company that makes your project success our top priority. You’ll find that one of our greatest strengths is that we provide a full, honest project scope, up front, so we can help to meet your ultimate goals. 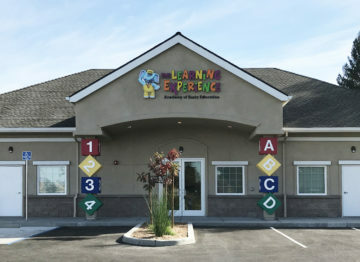 In general, we offer a wide variety of civil engineering, surveying, and wastewater services to meet our client’s needs. What kinds of land planning and land surveying projects do we take on in Novato? Our survey teams are outfitted with current state-of-the-art technologies including 3D Laser scanners, aerial survey drones, Civil 3D, Land Development Desktop, and a rooftop base station for efficient and accurate field surveying. 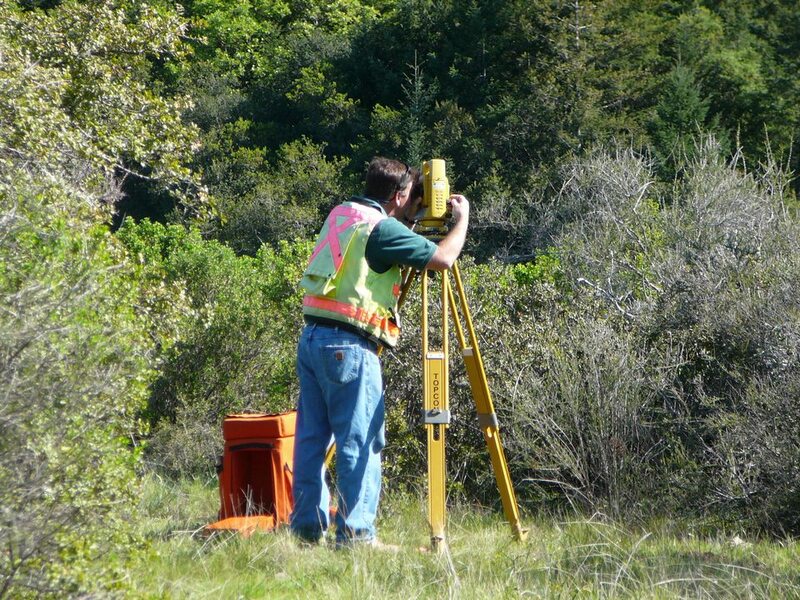 Our experienced land surveyors use these technologies to help provide a complete understanding of land planning options for our Novato clients. Adobe Associates has worked on several Novato projects including the Redwood Landfill, Rowland Plaza, Novato Gateway, private estates, single-family residences, and other project types.